CANEGROWERS has invited Prince Charles to tour a 'modern cane farm" after his comments on a recent visit to Bundaberg and the Great Barrier Reef about chemical use on farms. 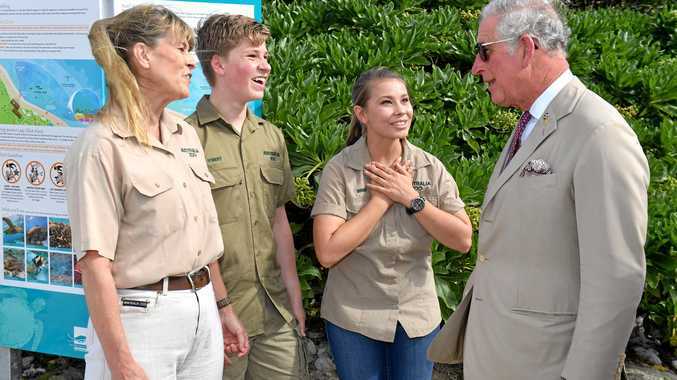 The Prince of Wales travelled to Lady Elliot Island off Bundaberg to view corals and meet with corporate bosses, scientists and organisations to throw his support behind protection of the reef. 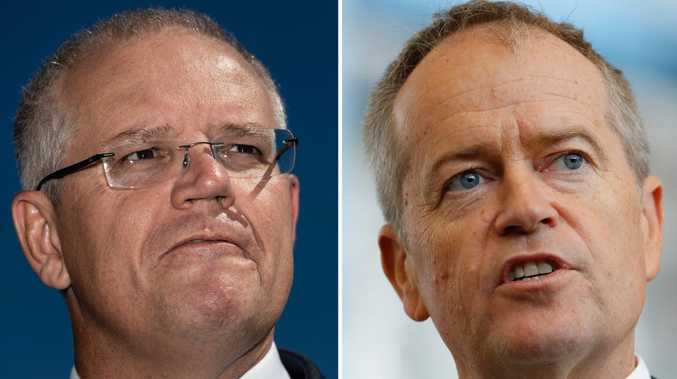 While there he said he was told that Australian farmers have been using chemicals that have been banned in other parts of the world for more than two decades. Peak cane farmers lobby group Canegrowers said it was "surprised and disappointed" by the comments from the Prince. Mackay grower and Canegrowers chairman Paul Schembri said he would welcome the opportunity to show Prince Charles around a modern Australian sugarcane farm. "The sale and use of herbicides and pesticides on cane farms in the Reef catchment is highly regulated," Mr Schembri said. "Canegrowers has no knowledge of any continuing use of banned chemicals and if allegations have been voiced to a Royal visitor to that effect, they should also be raised with the appropriate authorities. "The Reef is in our backyard - cane growers work, live and play beside it and in it and have no desire to do it harm." He said about three quarters of all cane farmers in Queensland were part of a program to promote best practices of sediment and chemical run off on their farms. "Our members are also actively engaged with local Natural Resource Management and other catchment organisations and government-led Reef programs. "As an industry we are committed to playing our part to secure the future of the Reef. "This commitment has led us on a decades-long journey of innovation and technological and farming practice change and I would be very happy to show Prince Charles around my farm and explain it to him first hand." Canegrowers said they were appreciative of the support of the Prince's Trust Australia for the Prince of Wales Environmental Leadership - Reef Sustainability Award which recognises an individual or group's exemplary efforts above and beyond the call of duty to raise awareness, foster knowledge-sharing, and engage local communities in sustainable natural resource management to protect and preserve the Reef.